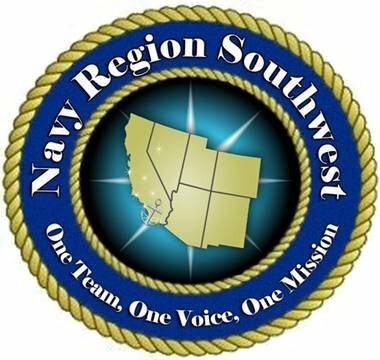 A San Diego Navy reserve captain has been nominated to be appointed to the rank of rear admiral along with two others, according to Secretary of Defense Chuck Hagel. Navy Reserve Capt. Linnea J. Sommer-Weddington currently serves as commander of Information Dominance Corps Navy Region Southwest in San Diego. She would become a rear admiral, lower half. Photo credit: Navy Region Southwest, via Facebook. The rank of rear admiral, lower half, is a one-star rank, according to military-ranks.org, and is equivalent to brigadier general in the other Armed Forces. According to the Congressional Record, Sommer-Weddington was appointed as a captain in May 2009. Earlier this month, Michelle J. Howard rose to become the Navy’s first female four-star admiral. She also had served in San Diego during her ascent. She is among a handful of other female Navy admirals and rear admirals. The other nominations are for Navy Reserve Rear Adm. (lower half) Kerry M. Metz, of Special Operations Command North in Colorado, to rise to the rank of rear admiral and Navy Reserve Capt. Gene F. Price, of Information Dominance Corps Reserve Command in Fort Worth, to become a rear admiral, lower half.